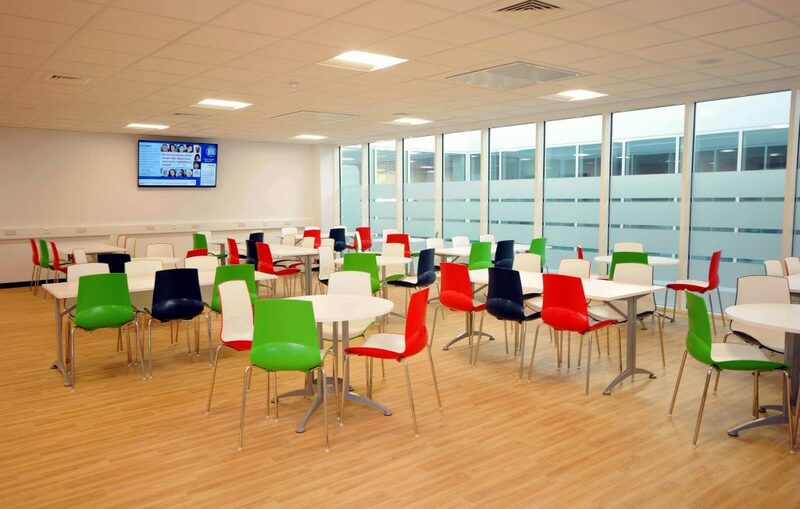 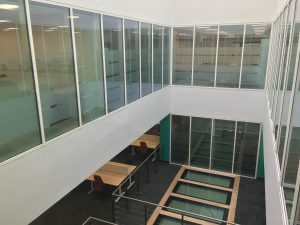 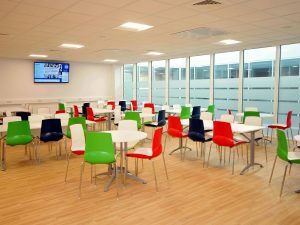 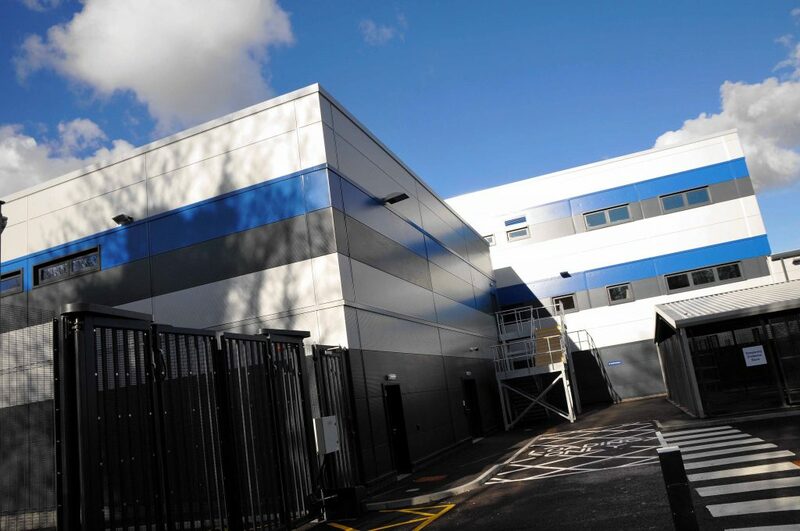 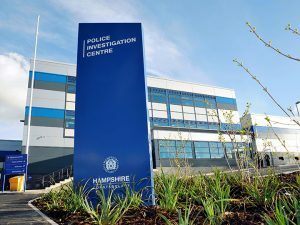 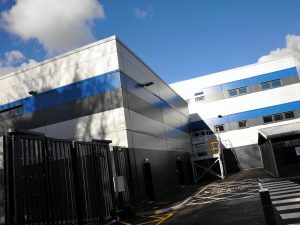 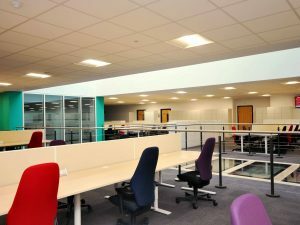 The Police and Investigation Centre in Basingstoke started operating in Spring 2017, and was officially opened by the Home Secretary in August 2017. 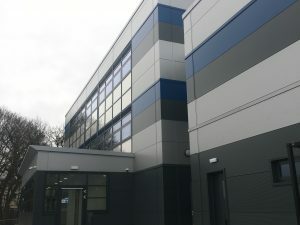 The building forms part of the Police and Crime Commissioner’s wider Estate Strategy, to meet future policing objectives of the constabulary. 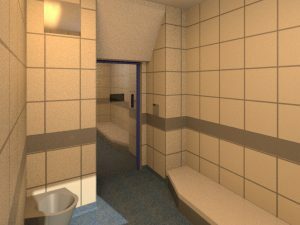 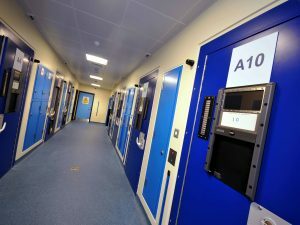 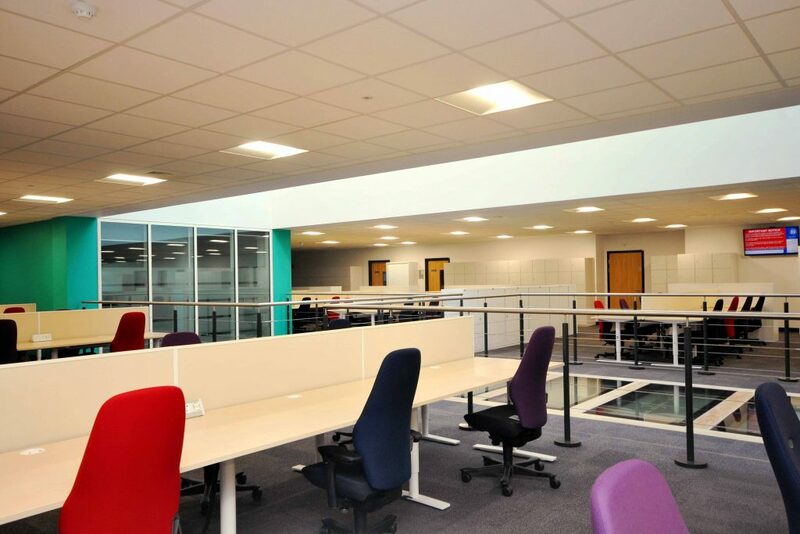 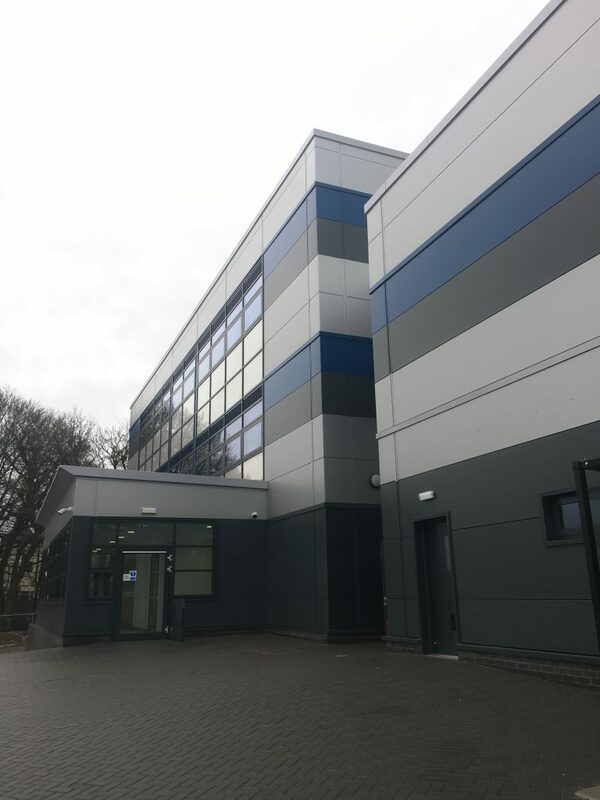 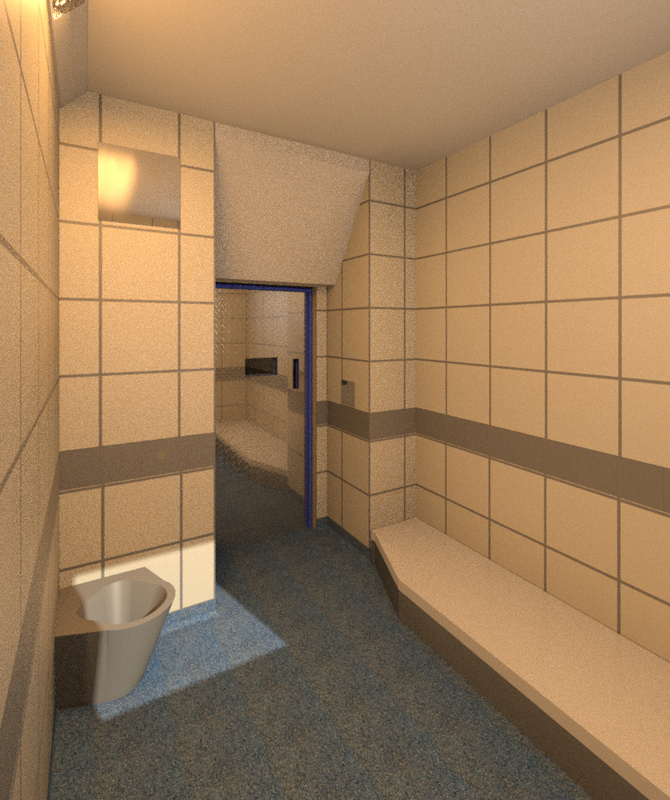 The centre provides a secure environment and has been designed to enable people to be processed more efficiently so front-line police officers can return to duty quicker. 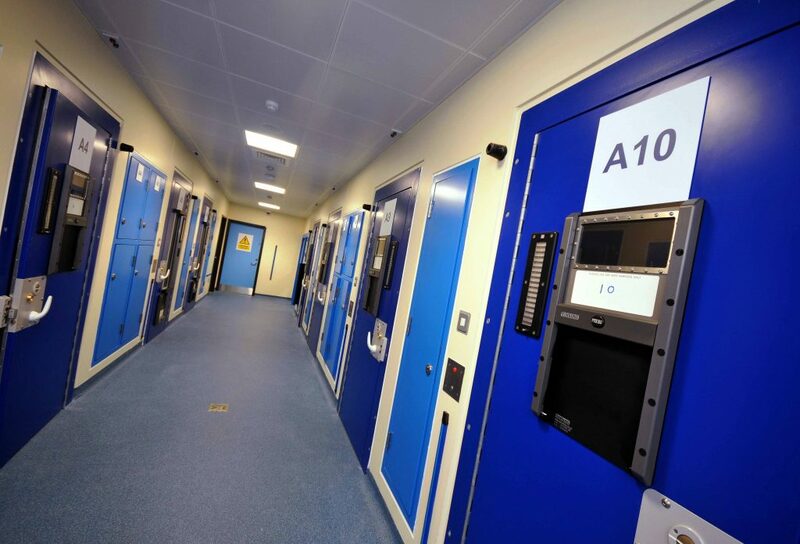 The building comprises a 36-cell secure facility to accommodate approximately 350 investigators and related teams working on a shift basis. 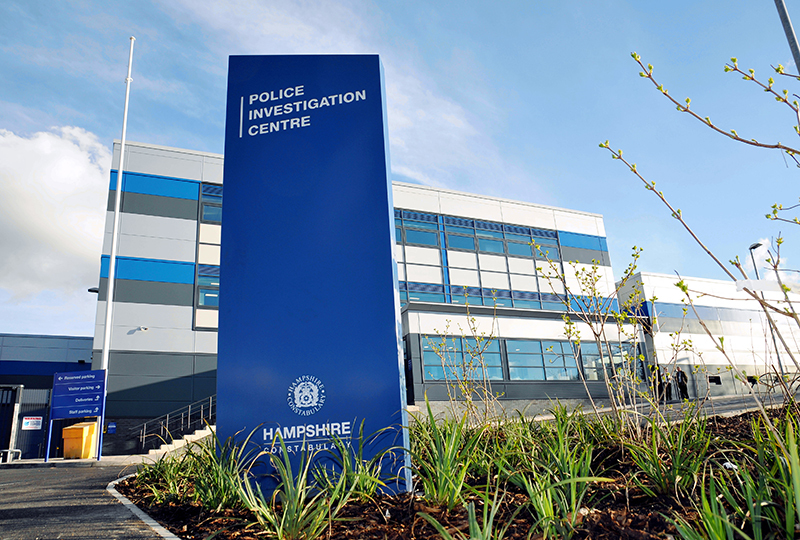 What is a Police Investigation Centre?